Mutant Mudds developer Renegade Kid isn’t letting its failed Kickstarter campaign for Cult County slow it down. 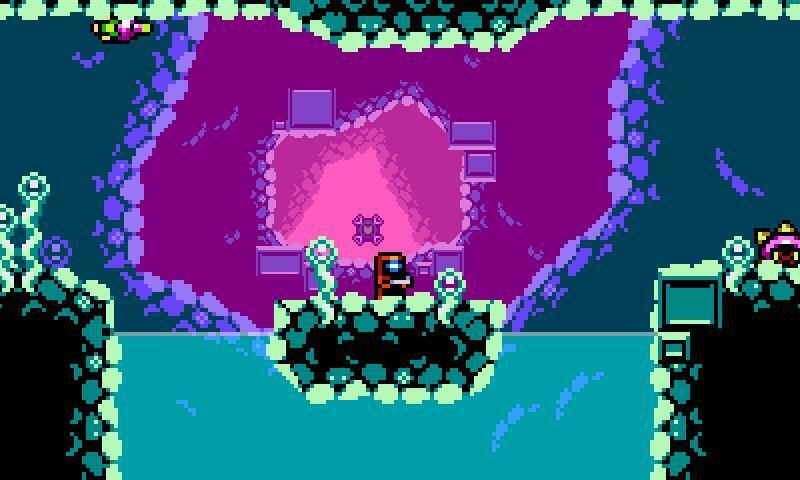 With Treasurenauts, Moon Chronicles, and Mutant Mudds 2 all currently in the works, the studio has just announced a fourth game for its library, the Nintendo 3DS “Metroidvania” Xeodriver. 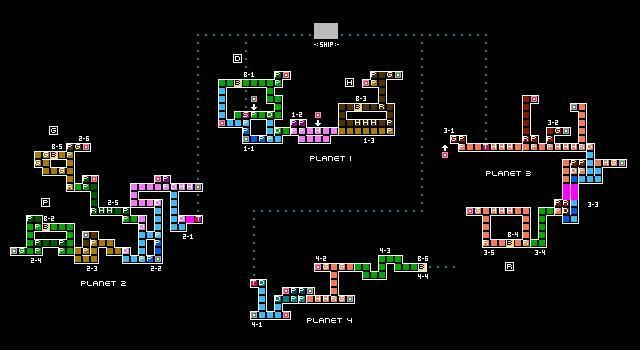 Speaking with GoNintendo, Renegade Kid designer Jools Watsham said that the game began life as a de-make of the FPS Moon Chronicles, but it proved to be fun enough to warrant becoming its own game. “I am a huge fan of Super Metroid, Metroid Zero Mission, and Castlevania: Circle of the Moon, and have always wanted to develop a game in that sub-genre,” Watsham says. Renegade Kid is currently developing the game for the PC, but Watsham points out that this is to speed up development. It will be ported to the 3DS once the team gets it to where they want. The sense of depth on the different layers should look pretty cool on the 3DS. As we did with Mutant Mudds, the foreground layers are scaled up 200% so each pixel is larger than the default 1:1 pixel size. The layers in background are at 100% scale. This gives a great sense of depth and also allows the player to exist in the background without having to be scaled or redrawn to “look” smaller. Consider me already aboard, especially if Renegade Kid can bring the retro pixel and chip-tune aesthetic that made Mutant Mudds such a charming game into the Metroidvania genre. Early screenshots of gameplay and the interconnected map point to this being the case. No release date or other information for Xeodriver as of yet. We’ll let you know when Renegade Kid provides more.